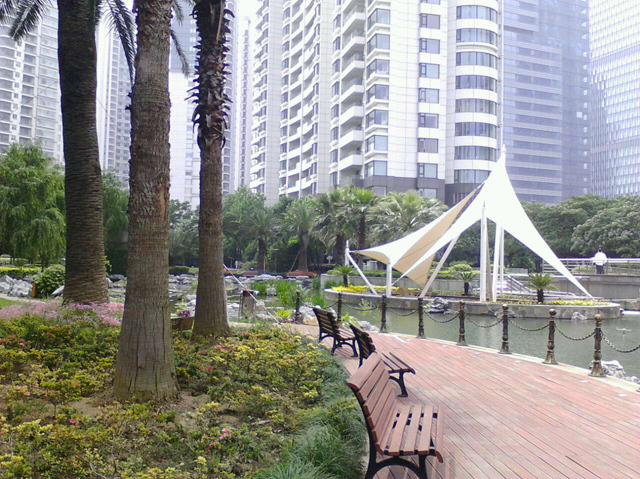 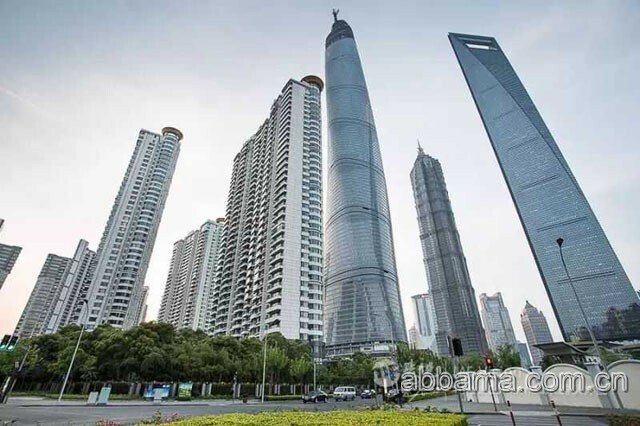 Lane 200,Dongtai Road/Lujiazui Ring Road,Pudong,Shanghai.10 minutes walk to Lujiazui Metro station.10 minutes drive to People's square and Bund. 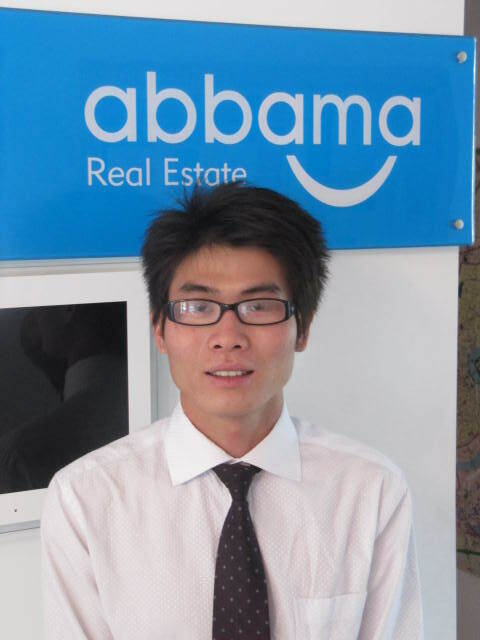 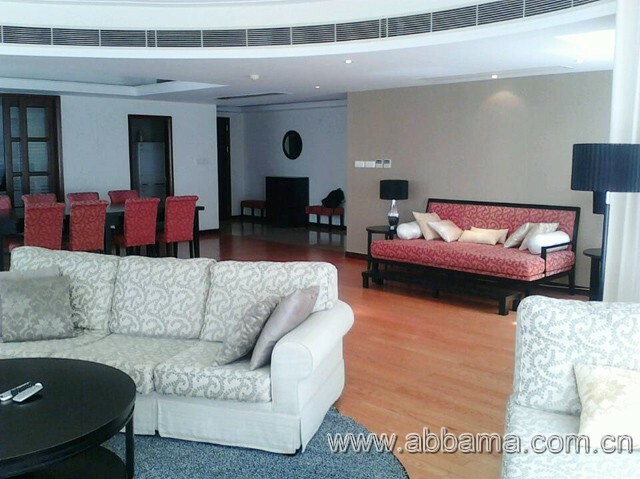 Indoor Swimming Pool, Gym, Yoga,table tennis,Tennis Court,24-hour security,etc. 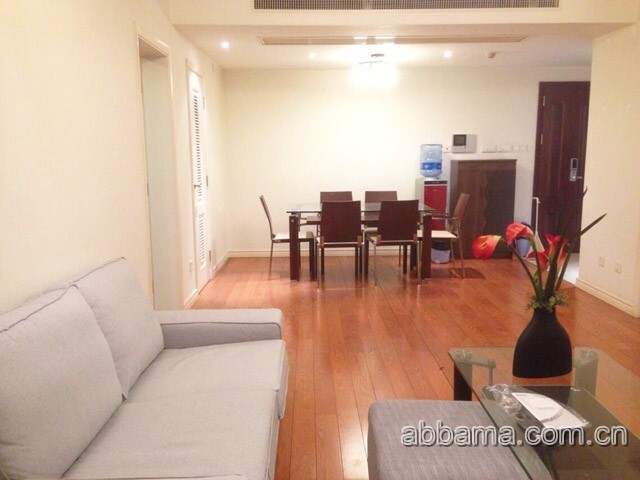 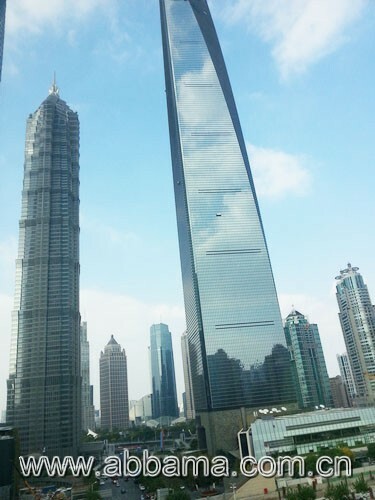 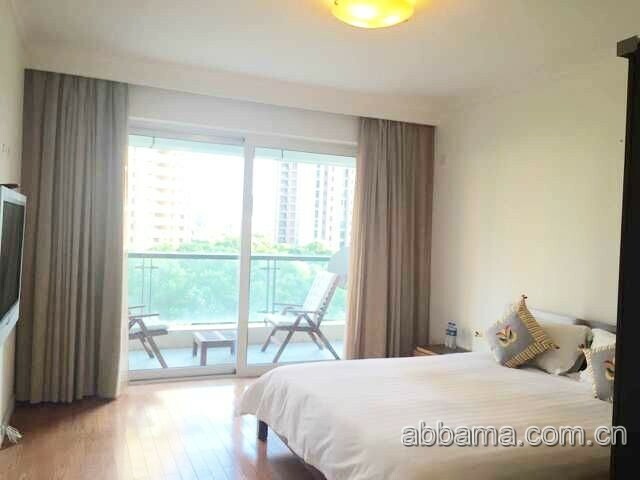 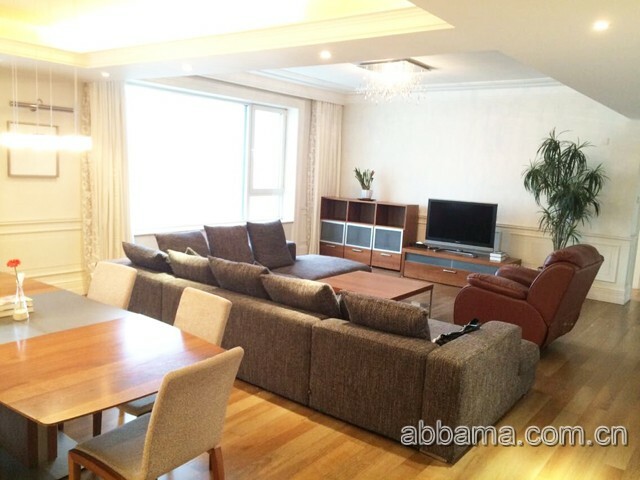 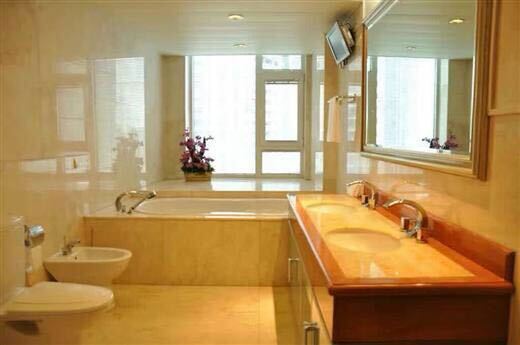 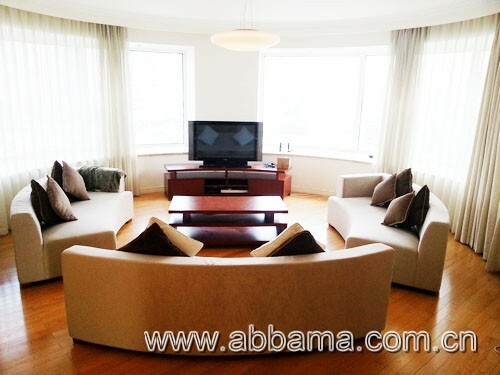 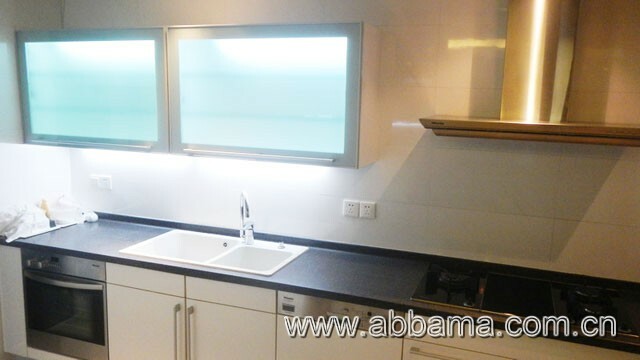 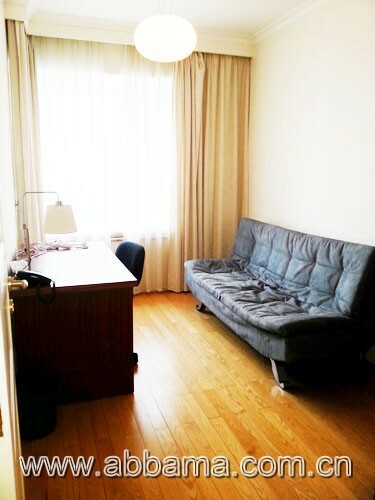 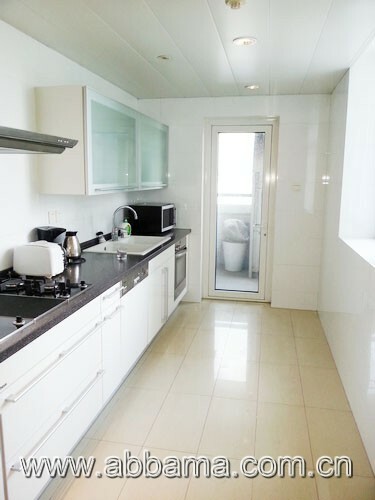 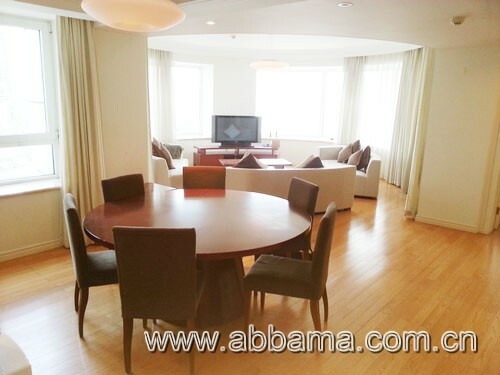 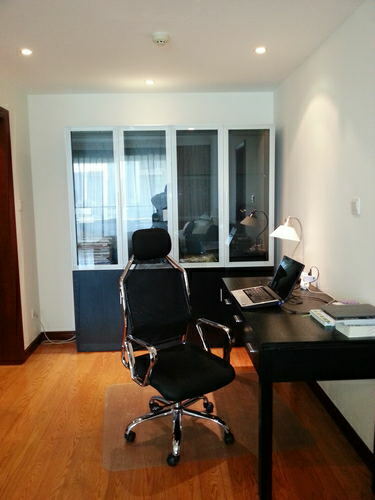 a stunning three bedroom flat offers fashion living space with large windows and exquisite decoration to weatern style,integrated appliances,high floor with nice view of Lujiazui CBD, satellite and two twice cleaning every week.